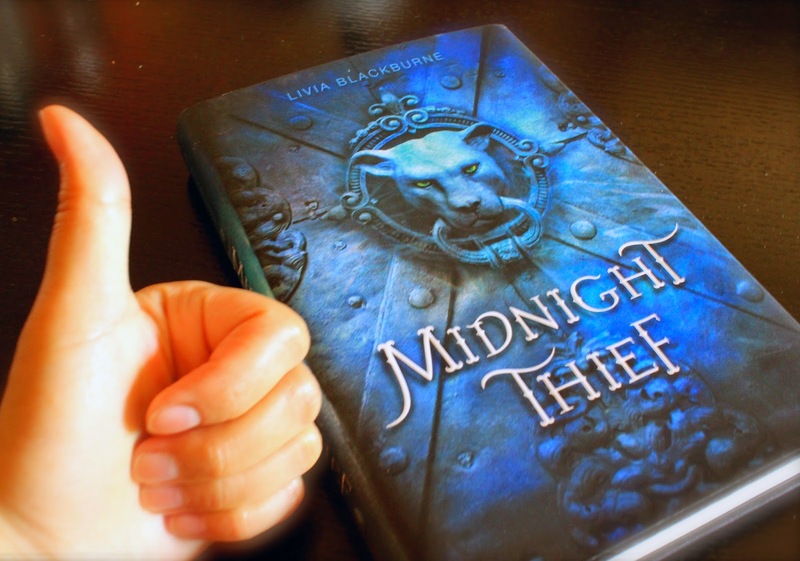 I finally have my hands on Midnight Thief, the debut young adult fantasy novel by friend and fellow MIT-er Livia Blackburne. Whoever thinks scientists are just buttoned-up folks with pocket protectors and taped glasses will think twice after reading her book. I'm itching to start it, but told myself to finish the novel I'm already reading (Delicious! by Ruth Reichl) and let the Tall Man take a shot first. Sighs. Until then, I'll revel in the cool cover art and try not to read too many book reviews (although I've already slipped up on the latter - oh well). And I'll try to figure out what typefaces are used in the book (always a good challenge). 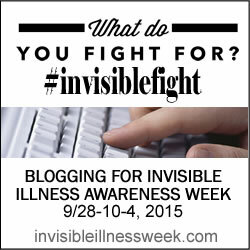 Oh, and I'll look forward to the book signing event in Boston at the end of the month. If anyone else is in the area, do come along! It will be held Thursday July 24th at 7pm at Porter Square Books, one of the city's cozy independent bookstores.